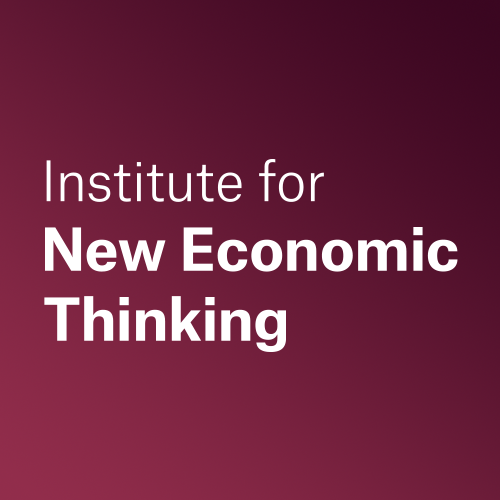 The Institute for New Economic Thinking is dedicated to the rigorous pursuit of innovative economic theories and methods that address society’s most pressing concerns. We are building a global community with thousands of new economic thinkers through our grantees and research networks, partnerships with leading universities and institutions, high-profile events, and growing student movements. Interactive education tools are provided at no charge to audiences worldwide. Our work is grounded in history and is multidisciplinary by nature. We accept that complexity and uncertainty are inherent in economic and financial systems, and we question theories based upon the flawed assumption that humans always behave rationally and predictably. Traditional economics is failing us. Our goal is to offer hopeful solutions to the key challenges of the 21st century. Economists and finance professionals still promote free market fundamentalism, shrinking from drawing even obvious conclusions about the dangers of unfettered markets. Fiscal austerity and deficit reduction continue to be watchwords of both policymakers and theorists, even as global inequality increases exponentially and unemployment equals or exceeds levels of the Great Depression in many countries. Politics chokes reforms that could bring growth and relief to millions, while the many challenges of sustainable development and environmentally friendly innovation are brushed aside. Neoclassical economics fails to address these challenges, but the resistance to change is substantial — both inside the discipline and in the world at large.